By 2019 we should see the first devices with definitive support for the 5G network to reach the market. 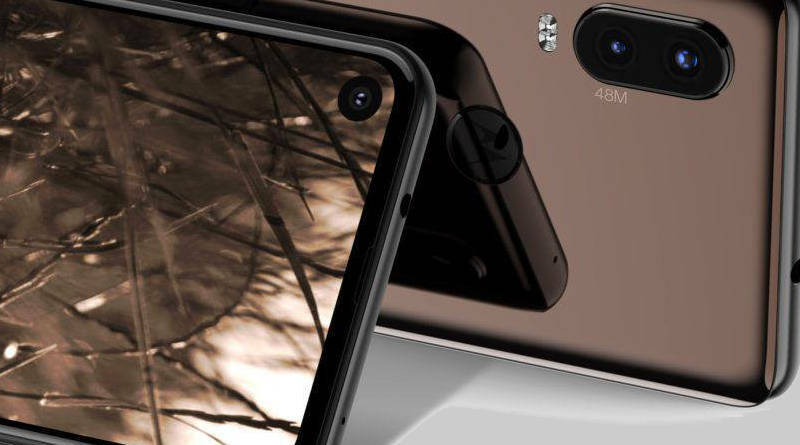 In addition to Huawei, Samsung, Xiaomi and Sony already indicate that their upcoming smartphones will count on the definitive support of the new generation of mobile networks, Motorola is also expected to enter the wave with a very interesting solution in the coming months. 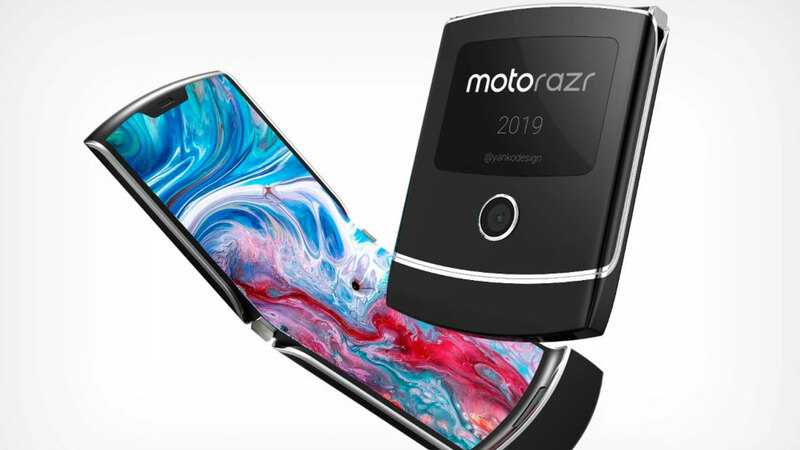 As the company itself had already officially announced in August, a 5G network module was in early development at the time and allowed Moto Z smartphones to count on the definitive support for the new technology just by having to attach the module to the back cover of their device . 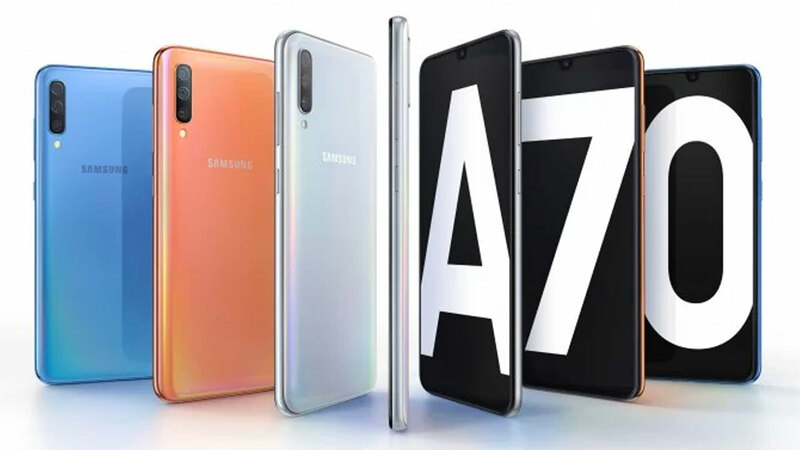 Developed in partnership with Verizon, now the US carrier itself ensures that tests conducted using a Moto Z3 were a success. 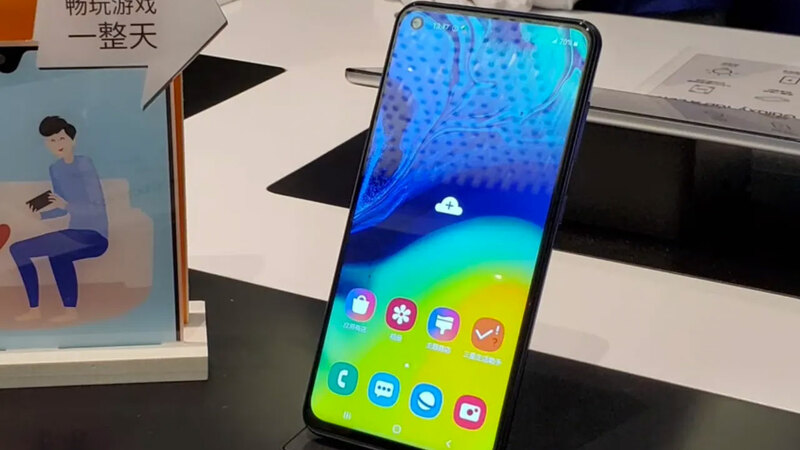 The Moto Snap 5G features Qualcomm’s Snapdragon X50 chip and Verizon’s QTM052 mmWave antennas. In the test conducted with internet browsing and video calling using the 28 GHz band spectrum, the effectiveness of the technology was proven and also marked as the first test in mmWave area with 5G. 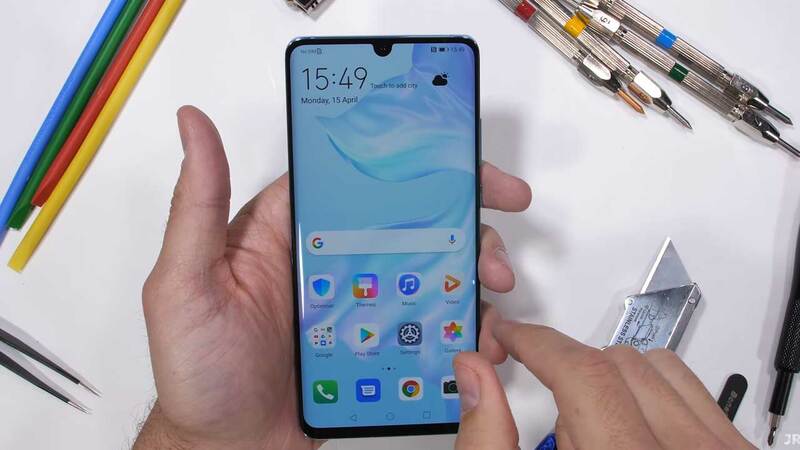 The operator released an (very bad) official image where we see the device with the Moto Snap icon connected to the device and the 5G connection in the status bar. This test will also one step closer to getting updated connectivity speeds that will affect every aspect of our daily lives. 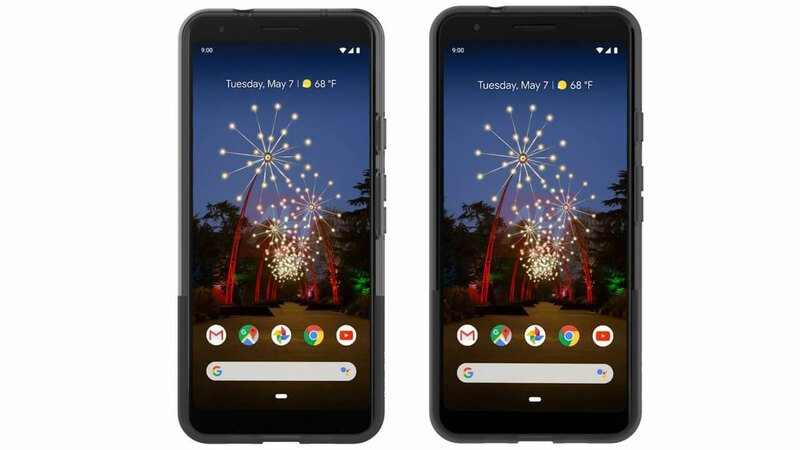 The 5G will be a transformational leap in wireless technology and we are thrilled to be a part of it, “said Shakil Barkat, vice president of global product development at Motorola. 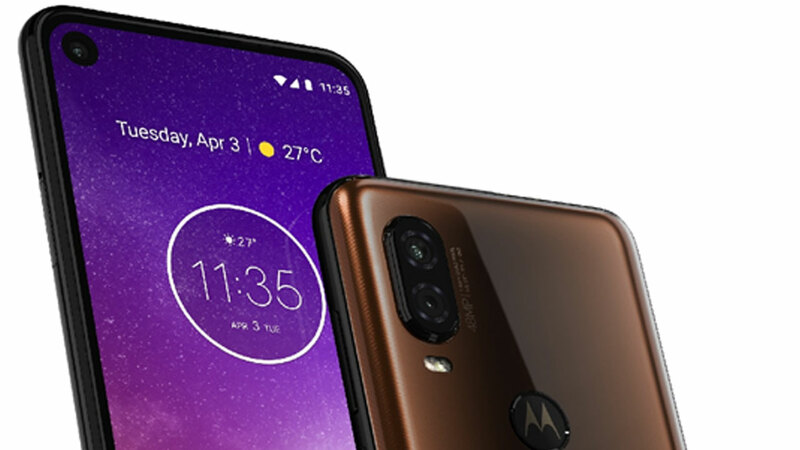 Being a Moto Snap, it is possible that the 5G network module is recognized and supported by all models of the Moto Z line, from the first devices announced in 2016 to the latest and future models of the brand. It remains to be seen when – and by how much – Verizon and Motorola will start selling and implementing the novelty.